Aurora, OH: Video Products Inc (VPI) is now offering five new waterproof LED flashlights which are built with CREE LEDs and range from 170 to 3500 lumens. All five waterproof LED flashlights feature compact, hand-held designs. 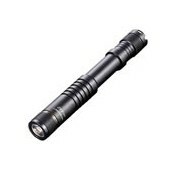 Constructed with aerospace-grade aluminum alloy and a type III military grade hard anodized finish, the LED flashlights are waterproof in accordance to IPX-8, and submersible up to 6.6 feet. With an impact resistance of up to 5 feet, the LED flashlights are ideal for harsh outdoor environments. The FL-WTP-XPG-170L has a maximum output of 170 lumens and a maximum runtime of up to 37 hours. Built with a CREE XP-G (R5) LED, it has a horizontal beam distance of 226 feet and can run on two standard/rechargeable AA batteries or L91 standard AA Lithium batteries. 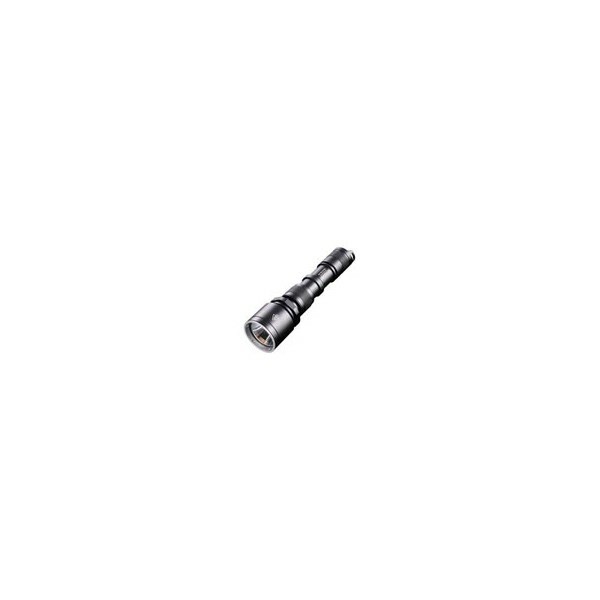 The flashlight features an active dimming system with auto-adjust function, slowly decreasing the brightness level after a user switches to a high output, thus allowing the user's eyes to adapt. Users can also choose from one of three brightness outputs based on the angle of the flashlight before turning it on. The FL-WTP-XMLU-600L and FL-WTP-XMLU-860L are USB-rechargeable flashlights with maximum outputs of up to 600 lumens and 860 lumens respectively. The integrated micro USB port on both units is water, dust and impact resistance. Each built with a CREE XM-L U2 LED, both flashlights feature multiple output modes that include turbo, low, medium, high, strobe and SOS. The FL-WTP-XMLU-600L has a maximum runtime of up to 26 hours and a horizontal beam distance of 443 feet. It is USB-rechargeable when running on its dedicated battery and can also run on two standard/rechargeable AA batteries or L91 standard AA batteries. 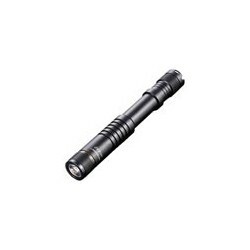 The flashlight comes with a detachable two-way anti-rolling clip. The FL-WTP-XMLU-860L has a maximum runtime of up to 28 hours and a horizontal beam distance of 774 feet. It is USB-rechargeable when running on a 18650 battery and is also capable of using two CR123 standard Lithium batteries or RCR123 rechargeable Li-ion batteries. The flashlight comes with a stainless steel titanium-plated clip. The FL-WTP-3XML-2000L is built with three CREE XM-L LEDs and has a maximum output of 2000 lumens and a maximum runtime of up to 18 hours. It has a horizontal beam distance of 928 feet and can run on four 18650 rechargeable Li-ion batteries or eight CR123 standard Lithium batteries. In emergency situations, it is capable of using one 18650 battery or two CR123 batteries. It features multiple output modes which include turbo, low, medium, high, strobe and standby, as well as a lockout function that prevents accidental activation. Its integrated power indicator light displays remaining battery power or inserted battery voltage and is accurate to 0.1 volts. The FL-WTP-4XML-3500L is built with four CREE XM-L LEDs and has a maximum output of 3500 lumens, a maximum runtime of up to 1000 hours, and a horizontal beam distance of 1362 feet. It is rechargeable when running on four 18650 rechargeable Li-ion batteries and is also capable of using eight CR123 standard Lithium batteries. In emergency situations, it is capable of using one 18650 battery or two CR123 batteries. It features multiple output modes which include ultra-low, low, medium, high, ultra high, standby, strobe, SOS and demonstration, as well as a lockout function that prevents accidental activation. Its integrated multi-function OLED display shows lumen output, brightness mode, battery status, battery voltage, approximate runtime and temperature. It comes with a camera-style tripod mounting point for convenient attachment to standard tripods for use as fixed outdoor area or photography light. Available for immediate sale, the waterproof LED flashlights ranging from 170 lumens to 3500 lumens cost between $38.95 and $429.60. To find out more information, visit: www.vpi.us/c/waterproofweatherproof-43.